1,226 pages | 560 B/W Illus. 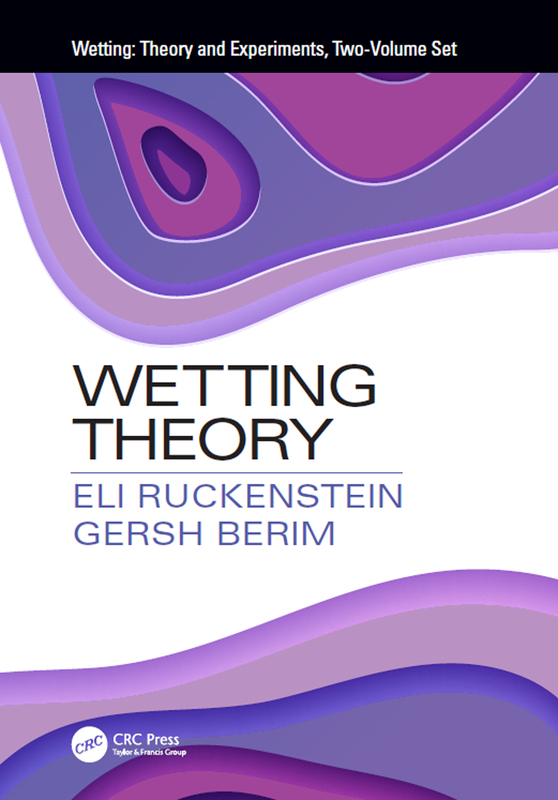 Wetting: Theory and Experiments collates papers published by Professor Eli Ruckenstein and his coworkers on the theoretical and experimental investigation of wetting of solid surfaces. It contains six chapters, each of which is preceded by a short introduction. The papers are selected according to the specific features being considered and they are arranged in logical rather than chronological order. The book focuses on wetting on the nanoscale (nanodrops on solid surfaces, liquid in the nanoslit) considered on the basis of microscopic density functional theory and to dynamics of fluid on the solid surface considered on the basis of hydrodynamic equations. Along with this, experimental studies of wetting related to various applications are presented.